March 6. 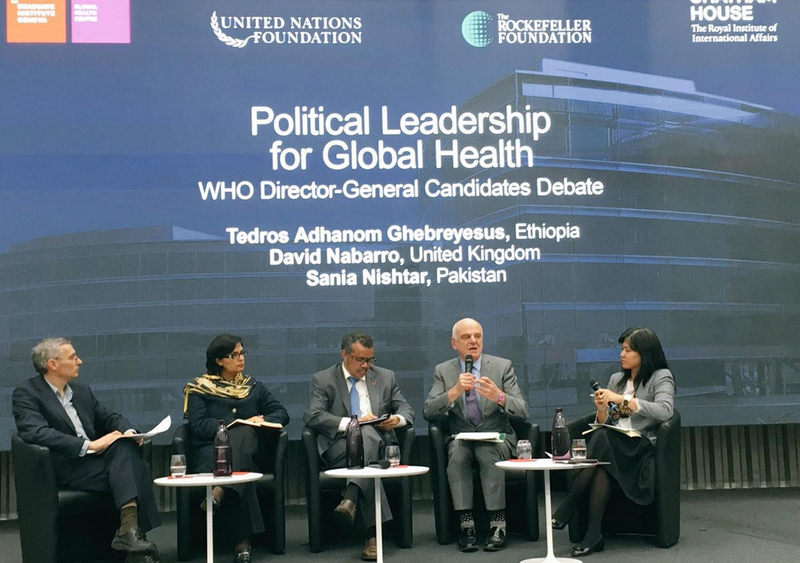 2017: I her capacity as nominee for Director General of WHO, Dr. Sania Nishtar participated in an event at the Graduate Institute in Geneva, with a focus on Political leadership for global health. The footage of the event can be accessed.